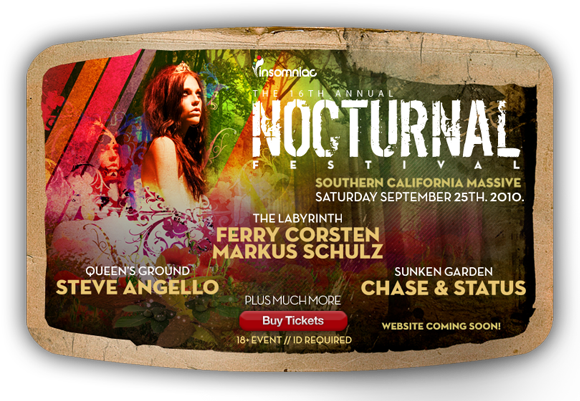 We received our Nocturnal LA 2010 tickets today. As of 8-5-10 they are $58 flat, while supplies last. Get em' quick. If you have any questions, call us at 415-431-2218. Tickets available IN STORE ONLY.